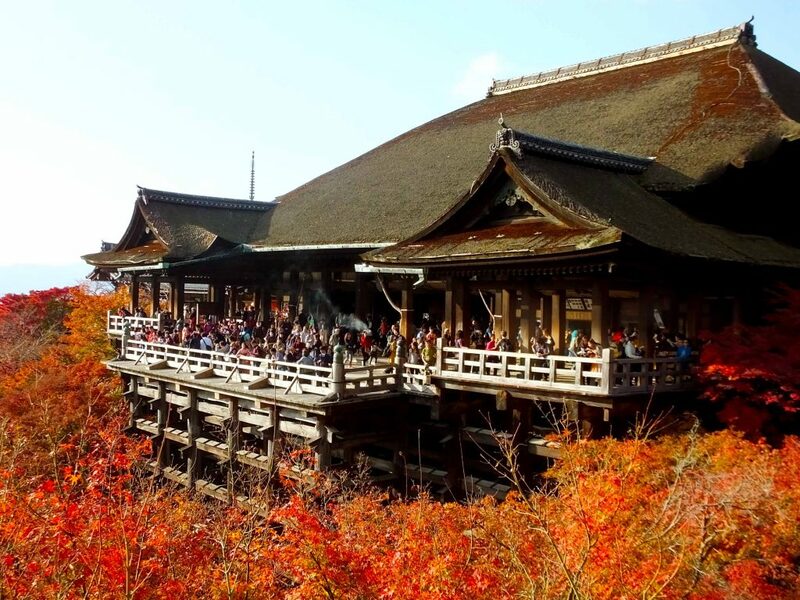 Now is one of the high seasons for tourism in Kyoto because autumn leaves are very beautiful. 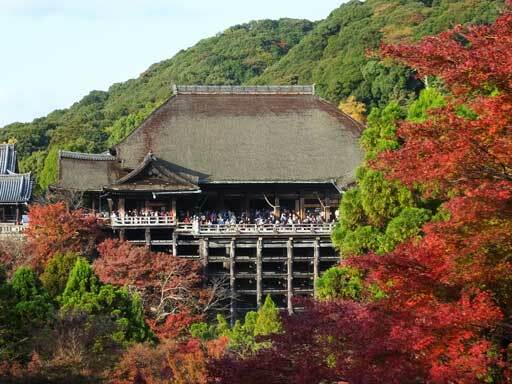 In Kiyomizu-dera Temple, the colored leaves match the tasteful architecture perfectly. 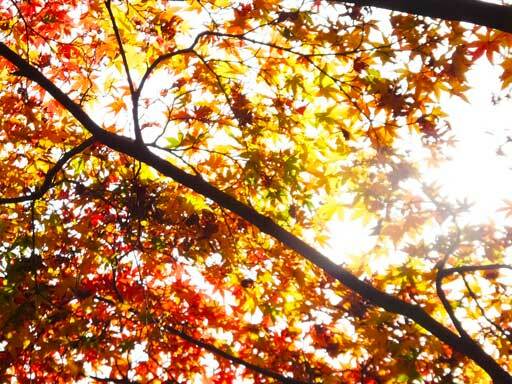 Was 2016 Full of “Gold” and “Money” in Japan?